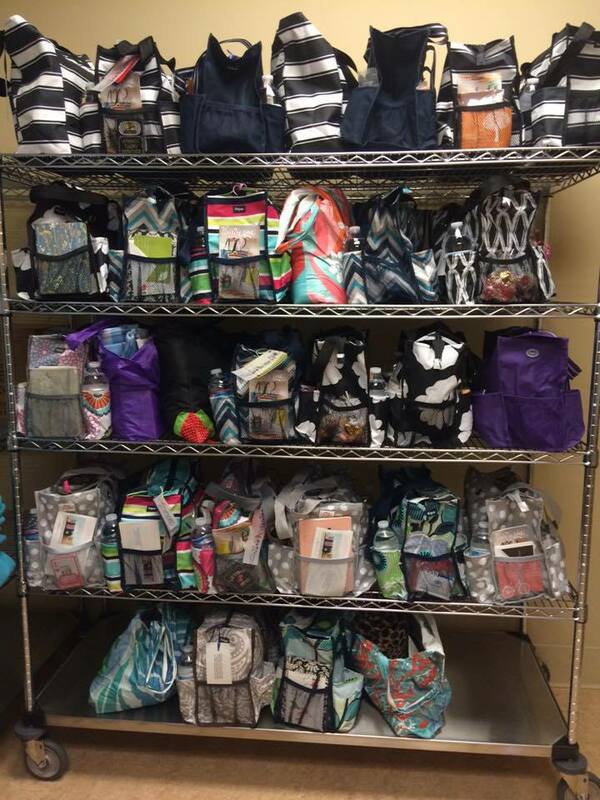 Chemo Bags of Hope – Spreading HOPE one bag at a time. Chemo Bags of Hope provides "Chemo Bags" to cancer patients facing chemotherapy and radiation. These bags are filled with items to help patients and caregivers get through the long hours of treatment. Each bag is lovingly filled with HOPE for it's recipient. Bags are delivered to patients upon request, as well as to several local infusion centers and cancer resource centers.